Supermodel Carolyn Murphy stars in Anne Klein‘s Spring Summer 2019 advertising campaign lensed by fashion photographer Sebastian Sabal Bruce. 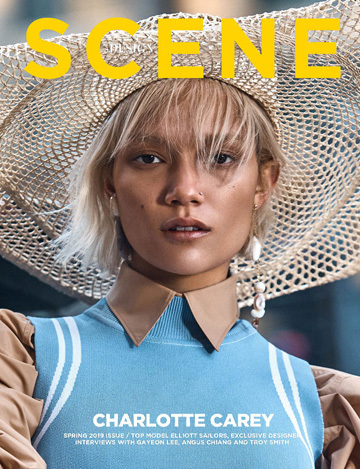 Styling is work of Zara Zachrisson, with beauty from hair stylist Tomo Jidai, and makeup artist Chiho Omae at Frankreps. Director of photography Basil Faucher.